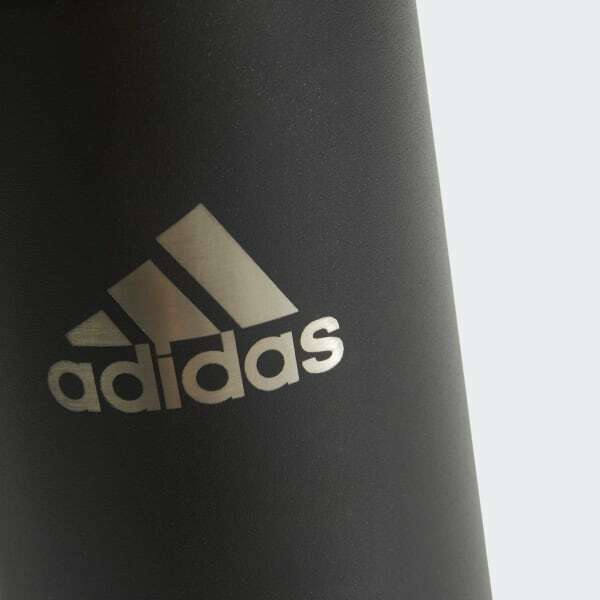 A water bottle built with your workout in mind. 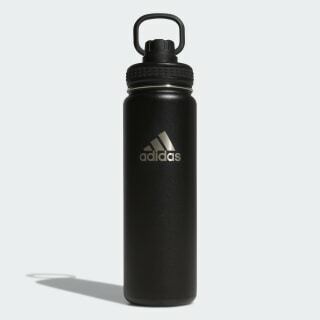 Sized to fit in most cup holders, this stainless steel water bottle has a lid designed for one-handed drinking. The screw top is embossed for sure grip when your hands are sweaty, and the ring makes it easy to attach to your other training gear.